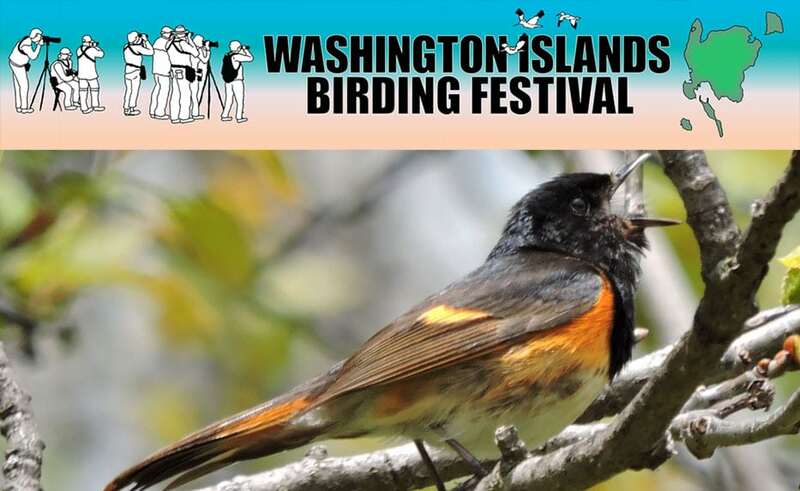 The Washington Islands Birding 2018 festival was a great success and 2019 festival will be even better. Enjoy birding in small groups with experienced guides on these beautiful Islands. Washington, Plum and Rock Islands are on a flyway where thousands of birds come through every year on this particular weekend. The 2018 festival totaled 146 species on the check list.